I can't thank you enough,truly amazing service on your part ! The Fuzz has been thrashed and flipped by Sam Pilgrim and proved itself in the racing environment, taking podiums at major DH events worldwide. It's been ridden at the WC and IXS DH Cup by Polish National Champ, Slawek Lukasik and the other fast boys from Factory Racing Team. For 2018 the frame has undergone a major overhaul which includes revised geometry (yes... longer, lower, slacker! 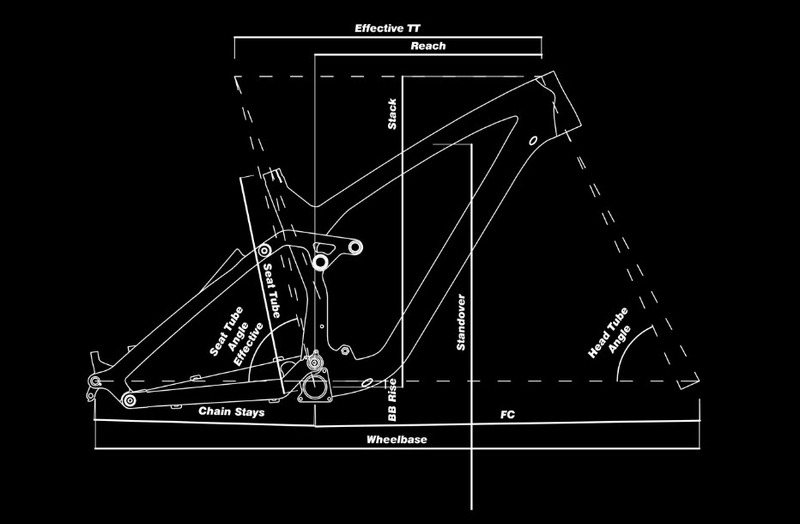 ), chainstay lengths proportional to the frame size and adjustable reach thanks to the special eccentric headset. This bad boy just got even badder.